We're excited to share our passion for coffee with you. Nossa Familia’s focus is on exceptional coffee stemming from exceptional relationships. 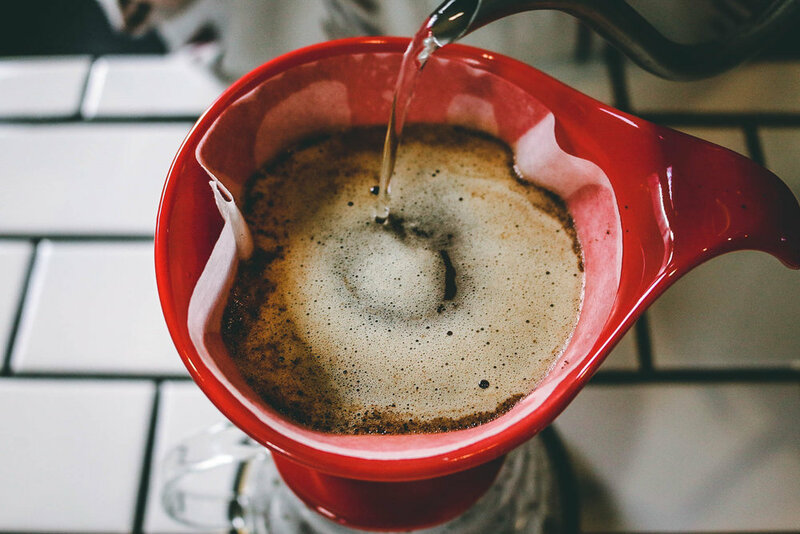 We roast meticulously-sourced coffee in Portland daily. Relationships with our farmers, community, and customers are our priority, and we’re constantly working to strengthen these connections. We’re proud to offer you great coffee from great farmers. We put great effort into meticulously sourcing our coffee through direct-trade and family-trade relationships from farms in Brazil, Guatemala, Nicaragua, Ecuador, Peru, and Kenya. Our family has been growing coffee in the highlands of Brazil for over a century, and remains the core of our direct trade model to this day. We work hard to treat everyone in our supply-chain as part of our extended and ever-growing family. We roast all of our coffee on a Loring Kestrel, the most environmentally-friendly roaster available. Our roasting team has been trained and certified by the best in the industry, and roasts a wide variety of coffee from various origins every day. Stay up to date with the latest news, discounts, special offers, and announcements from Nossa Familia Coffee.